Settled Out of Court! | As I Come Singing. . .
As anyone on earth could be. For I can’t control my own life. For we both knew how guilty I was. Although written in the past tense, this song is actually about the future: how it will be for the Christian appearing before the throne of God following earthly death. Christians are accustomed to the concept of Christ being the Mediator between sinful, unrighteous man and perfect, holy God. But I believe the image of Christ as a defense attorney who holds the advantage of being the Judge’s only Son is a unique way of looking at the same idea. We’ve undoubtedly all heard the term “throwing ourselves on the mercy of the court.” This song suggests that–in being redeemed, in turning away from our sins and to Christ–we’re throwing ourselves on the mercy of our Lawyer, who provides the same mercy we will eventually receive from God Himself. I hope YOUR case has already been settled out of court. If not, Jesus is waiting to receive and forgive you for all of your sins and to bring you into a right relationship with His Heavenly Father. Judgement is not something you need to fear. Look for me again next Wednesday. Better still, subscribe to receive these weekly posts by email. 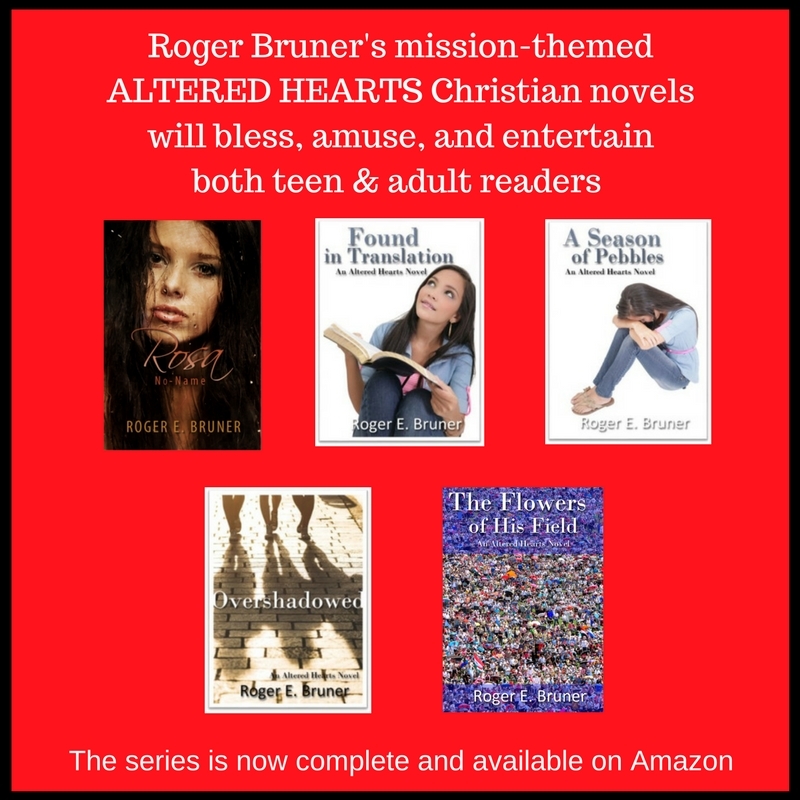 Roger Bruner worked as a teacher, job counselor, and programmer analyst before retiring to write Christian fiction full-time. A guitarist and songwriter, he is active in his church choir, church praise team, and nursing home ministry. Roger also enjoys reading, web design, photography, and spending time with his wonderful wife, Kathleen. Roger has twelve published novels. Four of them are the now-completed young adult Altered Hearts series, plus three other teen novels. 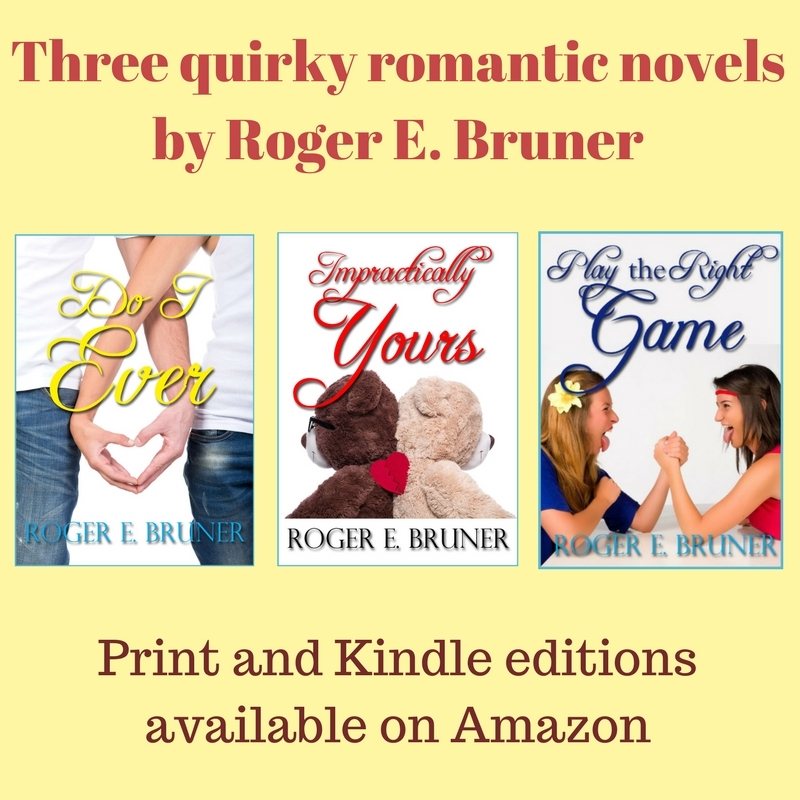 Three are quirky romantic novels (as opposed to genre romance novels). 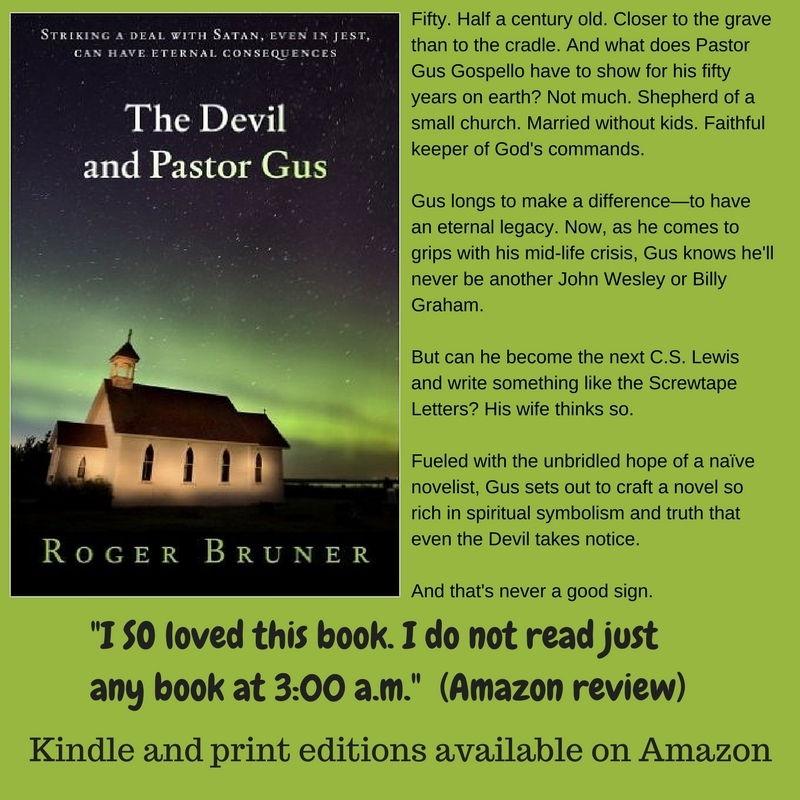 The Devil and Pastor Gus is a speculative satire, and Rosa No-Name is a contemporary coming-of-age novel. This entry was posted in Court, God's Mercy, Guilt, Judge, Lawyer, Mercy and tagged As I Come Singing, Forgiveness, Free Christian Lead Sheets, Free Christian Lyrics, God, Jesus, Judge, Lawyer, Mercy, On Aging Gracelessly, Roger E. Bruner, Settle Out of Court. Bookmark the permalink.